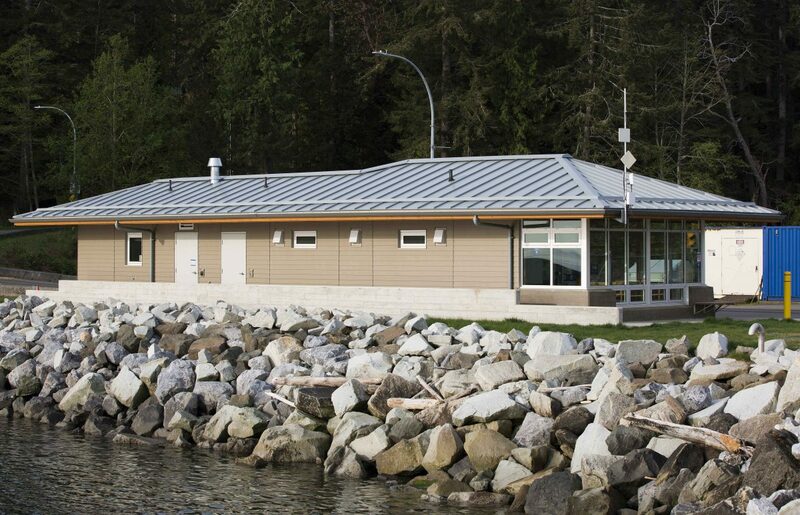 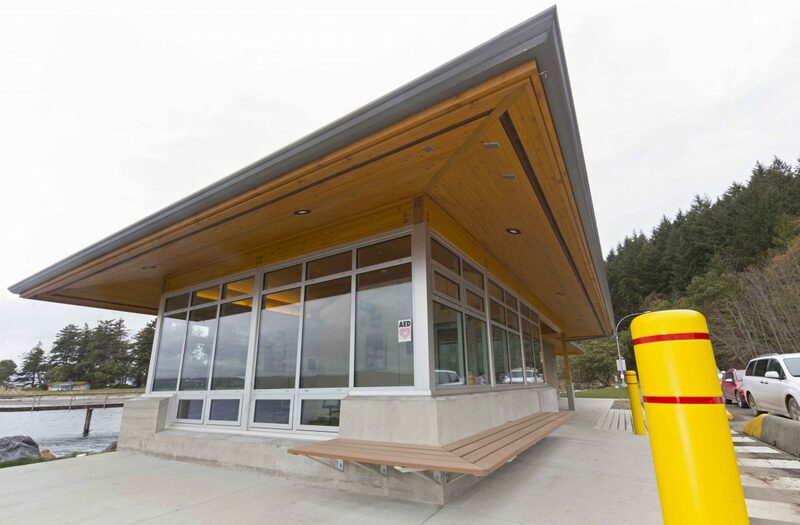 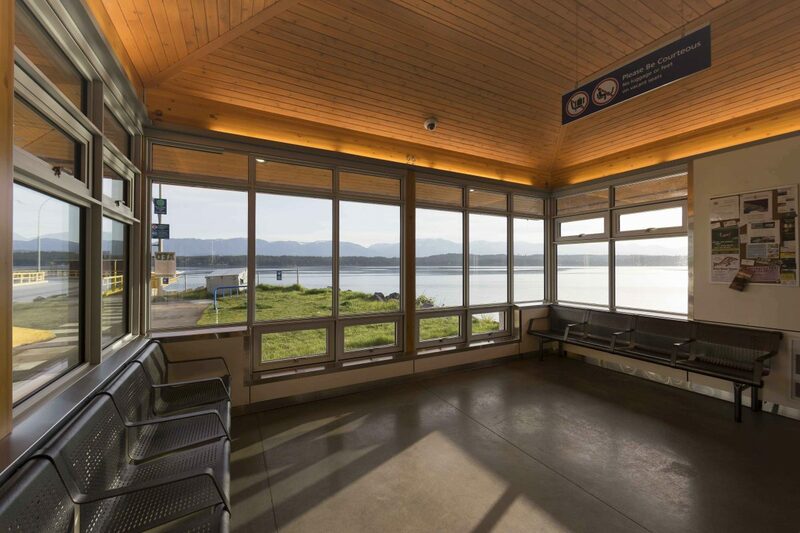 BC Ferries Corporation required three buildings, totaling approximately 2,400 square feet, to be constructed at its ferry terminals located on Denman and Hornby Islands. 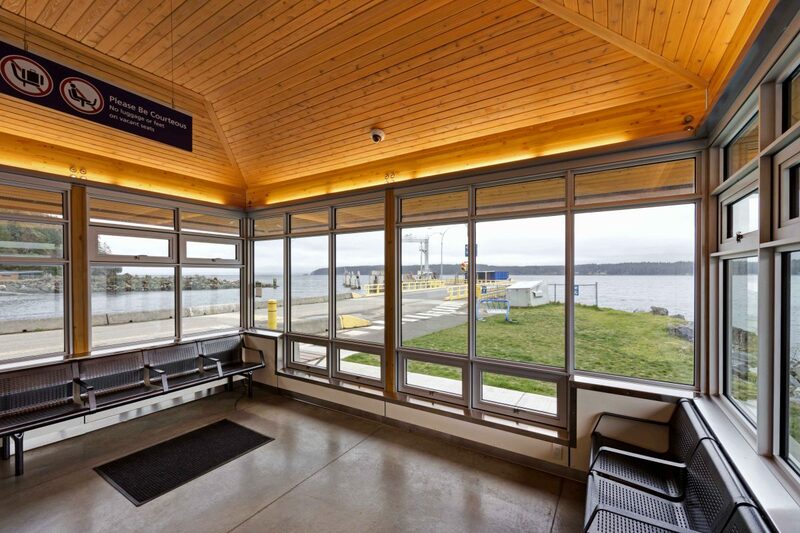 The buildings include waiting rooms and washrooms for the patrons as well as a staff room for ferry crew. 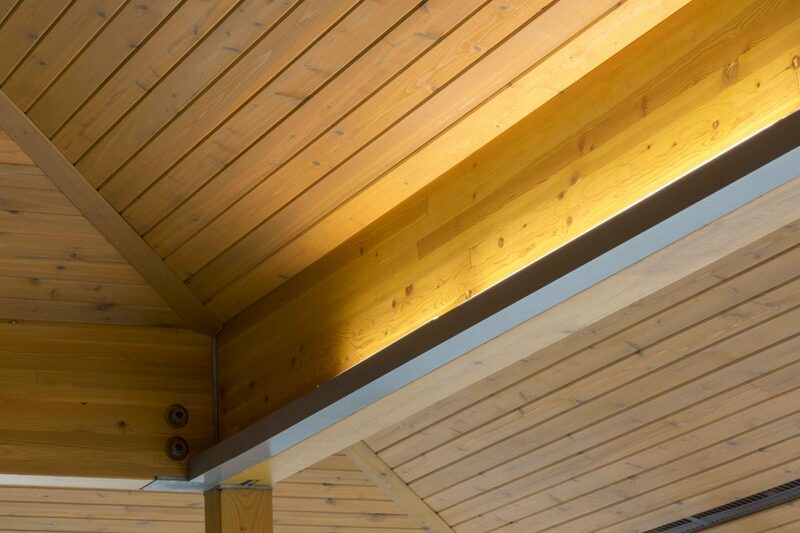 Extensive and careful planning was a key element to the success of this project. 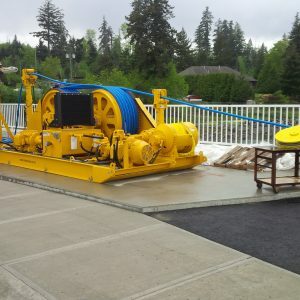 The construction sites were very tight and close to water. 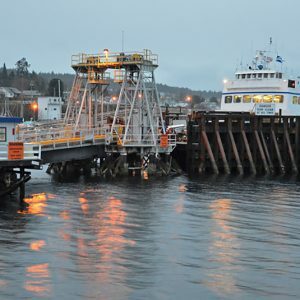 The ferry terminals remained in use throughout the project and the one or two ferry trips required to access the construction sites added further obstacles to the scheduling. 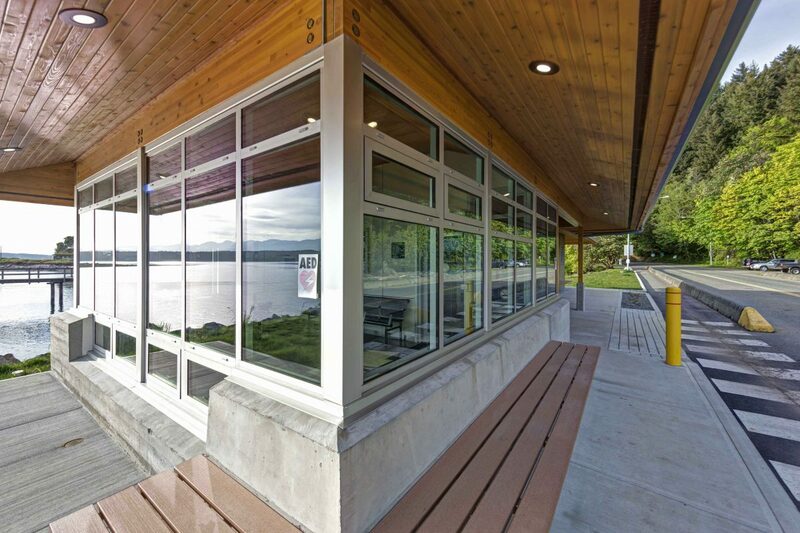 As General Contractor for this project, AFC Construction successfully navigated a very short project timeline.